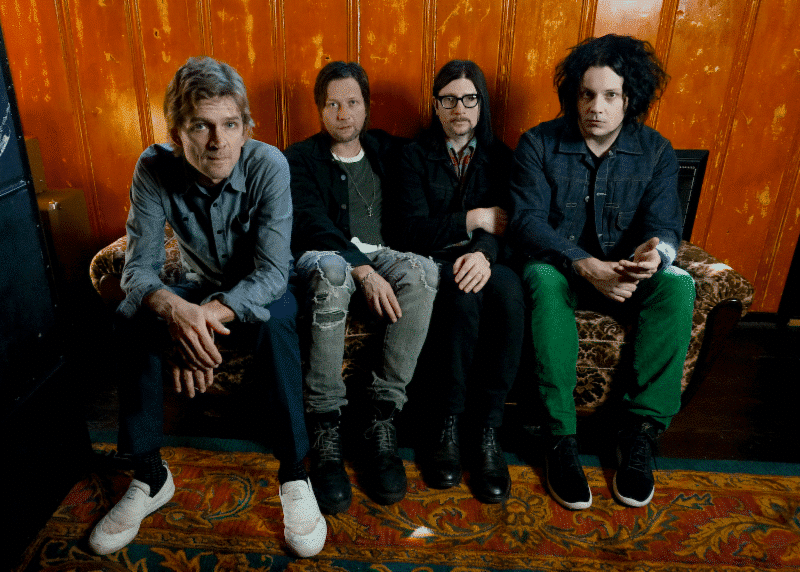 A few months after releasing two new songs, “Sunday Driver” and “Now That You’re Gone,” in late 2018, the Raconteurs have officially announced a third album. The band will release Help Us Stranger on June 21 via Third Man Records. Third Man Records will also release a special edition of Help Us Stranger as part of its “Vault” series. Vault Package #40 will include a limited color vinyl edition of the album, as well as a limited edition 7″, Raconteurs bandana and matching slip mat. Listen to “Sunday Driver” and see the Help Us Stranger track list below.